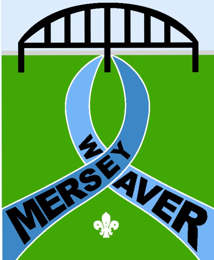 Mersey Weaver is one of the larger district’s under Cheshire County Scouts catering for young people between the ages of 6 and 25 with a total membership of around 1,500 (and growing). District Scout Centre – The Mersey Weaver District Scout Centre is situated on Moor Lane just off Frodsham Main Street. The Centre has a large hall, meeting room and kitchen facilities . Subject to availability, the space is available for Members of the District to hold meetings and facilitate training. The District has ambitions to improve facilities at the centre in 2017/18.